 Buy Indian Agate, Gemstone Arrowheads, Hunting Arrowheads. 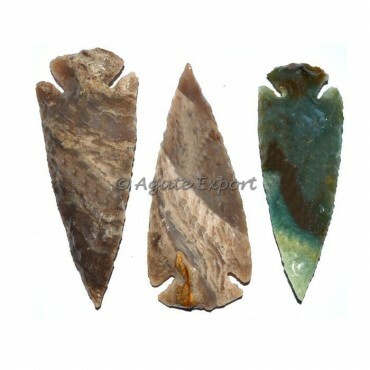 Polished Agate Arrowheads 3.50 Inches, Wholesale Agate Arrowheads. It is Made By Glossary Liquid. It is not machine or natural polished. But Polished can never go.